Are Your In-Store Digital Offerings Successfully Increasing Revenue? Due to new SARS regulations and duties applicable on imports, both Tactile Technologies and Newland ID South Africa have no choice but to implement a limited however immediate pricing increase on selected products. 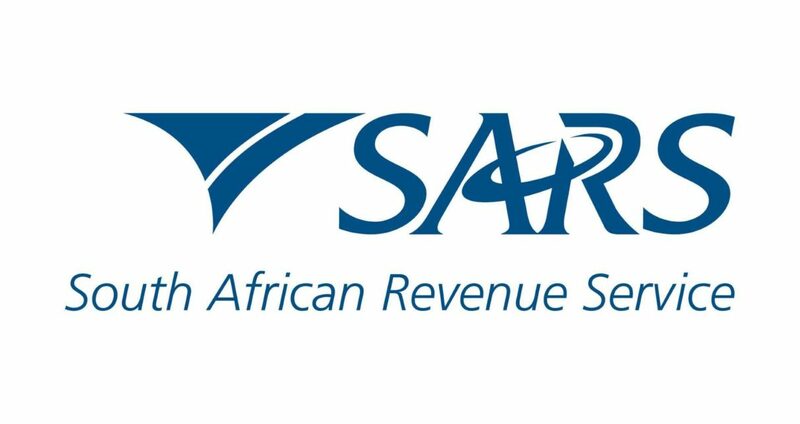 SARS has with immediate effect implemented duties on selected tariff codes and is re-interpreting product specifications at the same time. As an importer of these products, we have no choice but to adhere to the new legislation. We are scrutinizing the changes and where possible we will query and appeal changes made. Duties applied can vary from 9% to 25%, penalties can go up to 100% of the value of the import. We hence have no choice but to (temporarily) increase pricing on selected products. It is quite challenging to share all detail to all our resellers in a personal way hence please contact your account manager for more info.